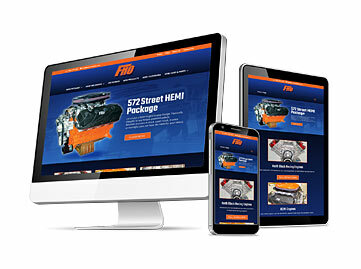 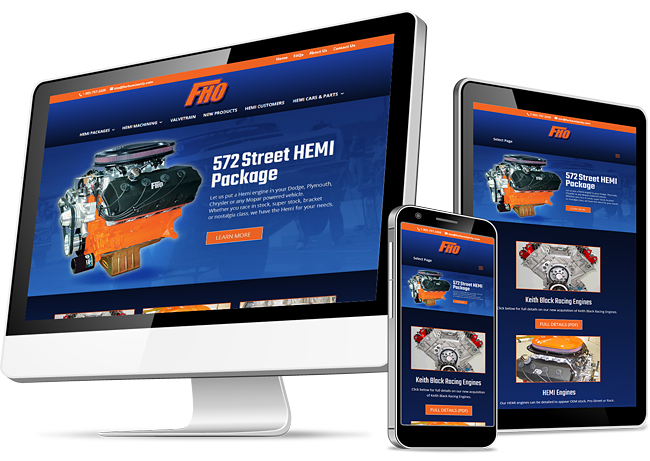 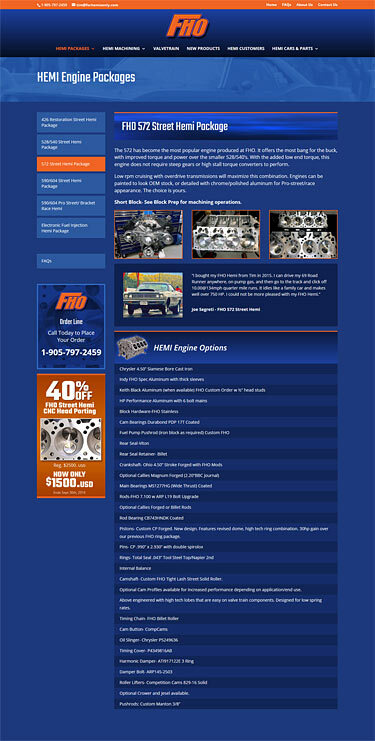 ForHemisOnly.com has been building HEMI engines for over 30 years for street legal drivers and race cars. 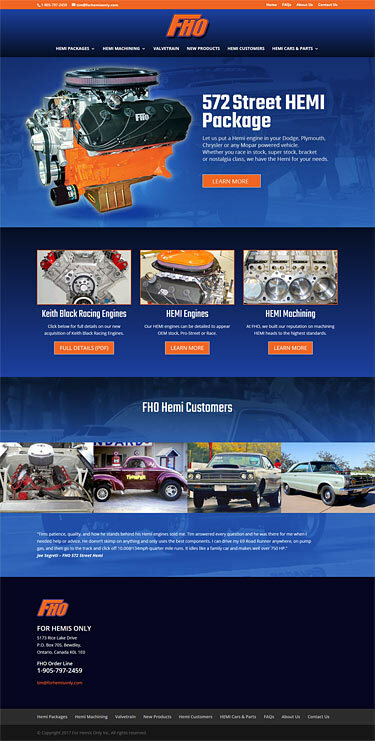 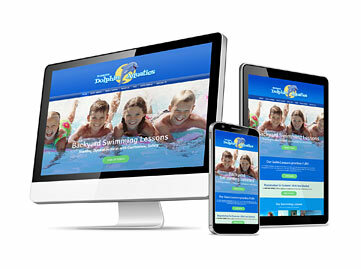 Their current website was old and the owner felt it was time to update with a new design and improved functionality. 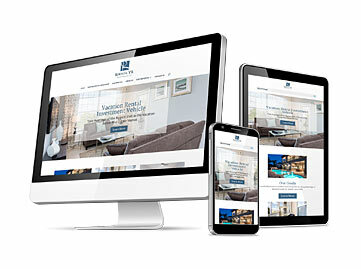 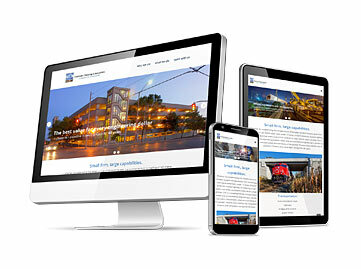 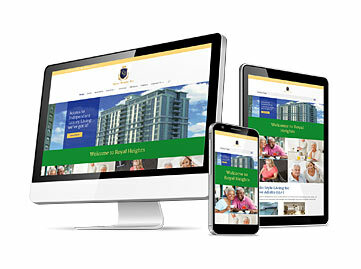 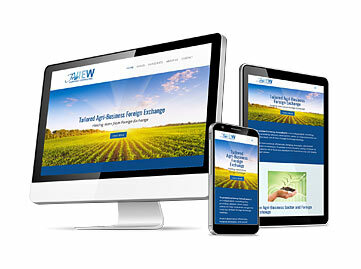 The result was a brand new website with re-organized content and a new responsive design with stronger branding.